When going through a divorce in Illinois, one party may believe that he is entitled to keep some property, because it is non-marital. As a general rule, non-marital property is anything acquired before the marriage or any property acquired during the marriage as a gift or inheritance to the individual spouse. Non-marital property acquired before the marriage is not usually contested in a divorce, because it is usually easily identified as something being acquired prior to the marriage. 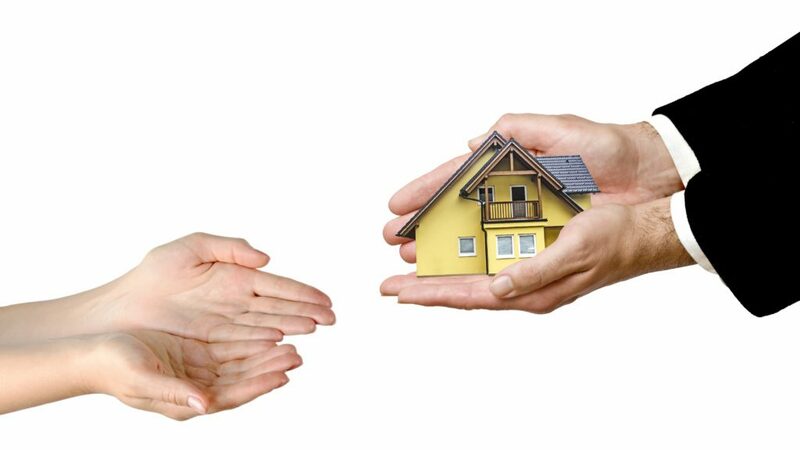 When property is acquired via gift or inheritance during the marriage, it may become contested as to whether or not the property in question is actually non-marital. The party claiming that the property is non-marital, has the burden of proving that the property is truly non-marital. The starting point in Illinois is that if the property is acquired during the marriage, it is presumed to be marital property, meaning that each party is entitled to an equitable distribution of the property. If a party is attempting to claim that property acquired during the marriage is non-marital, he must prove that the property in question was a gift solely to him or an inheritance solely to him. It depends on the item in question, but if it was a gift, the testimony of the person that gave the gift would be ideal. If that person is not available, you may have to look at other facts and circumstances surrounding the acquisition of the property in order to convince the court that the property was actually a gift. It is best to gather any and all documents related to some item that you believe is non-marital as soon as possible in the divorce process, so that you can take all steps necessary to assure that you receive your non-marital property. It is very important to speak with your attorney early and often about that property to assure that the proper evidence is ready for trial if needed. For prompt assistance from an experienced family law attorney, contact Reidy Law Office today.